University of the Arts London is the largest university in Europe which specializes in art, design, fashion and the performing arts. It is a collegiate university with six constituent colleges: Camberwell College of Arts, Central Saint Martins, Chelsea College of Art and Design, the London College of Communication, the London College of Fashion and Wimbledon College of Art. It was a home away from home when I did my BA in Fashion Design and Marketing. I was very sad to leave UK when I graduated, but I connected with many of my British friends on Facebook. One day I got an email from UAL about the Russian alumni group planning their first UALARM (University of the Arts London Alumni in Russia Market) market in Moscow. I signed up to participate because it's a great opportunity for UAL alumni to showcase my work in Russia and to promote it to general public. 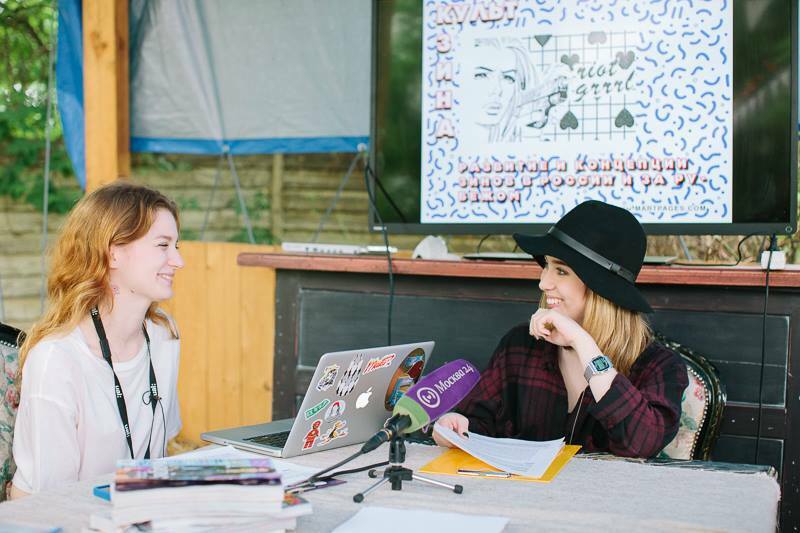 The Market took place on May 23rd at ‘Powerhouse Moscow’ (who have kindly agreed to host the market) - a young and contemporary space based in a 19th century mansion at Goncharnaya with a wonderful open air backyard and lovely bar and kitchen. Graduates had an opportunity to do master classes, lectures and simply showcase their work. Journalists, designers, painters and various artistic crowd showed up at the market. It was truly an honor for me to do a master class about fashion business and talk about the importance of business cards, blogs, how to create a perfect CV, how to write dissertations and finally how to find a job. I shared with the audience my own experience of looking for a job. I briefly talked about a company I am currently working for Fashion Consulting Group and an Internet Project SHOPGIRLSF.com for whom I blog. And as a fashion designer, I presented several Iphone covers with my own prints which I started creating when I was a student. The crowd was very interested and supporting. This was my first Master Class in my life, so I was very nervous in the beginning, but after the first 5 minutes there were so many excited people in front of me listening to what I was saying and, moreover, taking notes, that it filled me with so much confidence and allowed me to relax! I came home that day tired, but satisfied and the best part a lot of new people sent me messages on Facebook and Instagram thanking me for an interesting and informational master class. I was so glad that my presentation was clear, clever and useful for many. So, if you ever in Moscow, definitely visit our market where you will meet UAL fashion marketers, interior, industrial and fashion designers, photographers and other professionals from London! My next lecture is on 'The importance of social media in Fashion Business'. 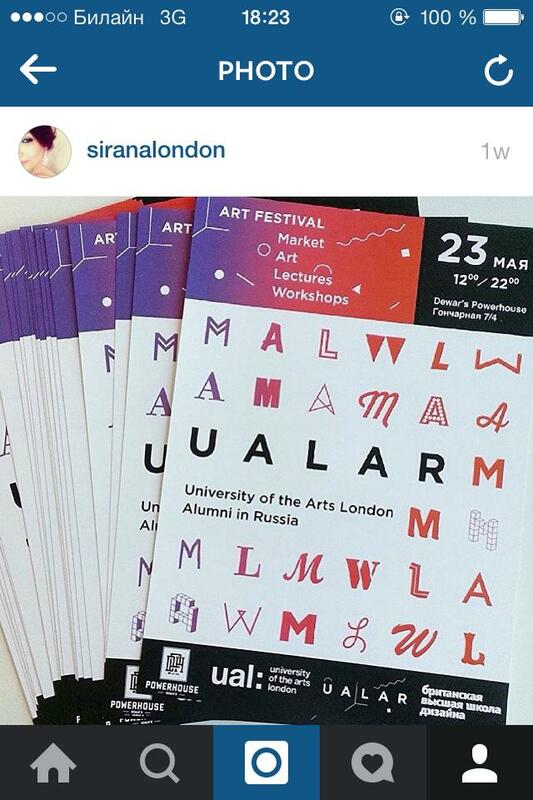 For any questions regarding UALAR please contact : ualrussiaalumni@gmail.com.